Looking across at Henry M. Jackson Visitor Center at Paradise in Mt. Rainier National Park. 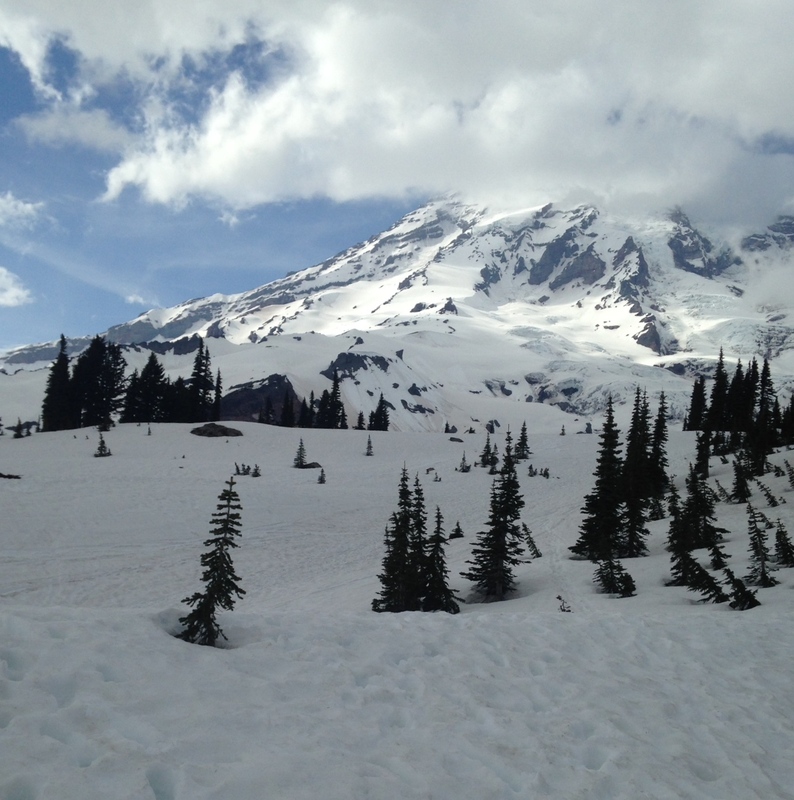 Beginning this weekend, entrance and camping fees at Mount Rainier National Park will increase, with even more rate hikes expected in 2016, according to an article by Kristin Jackson of The Seattle Times. Rainier’s single-vehicle entrance fee will increase from $15 per vehicle (covering the driver and all passengers) to $20, starting May 22. Individual camp-site fees will increase to $20 (from $12 to $15), while group-site rates will rise to $60 per night (up from $40-$64 depending on group size). Even the costs of a Mt. Rainier/Olympic NP annual pass will increase $10, up from $30. In 2016, park officials expect to increase Mt. 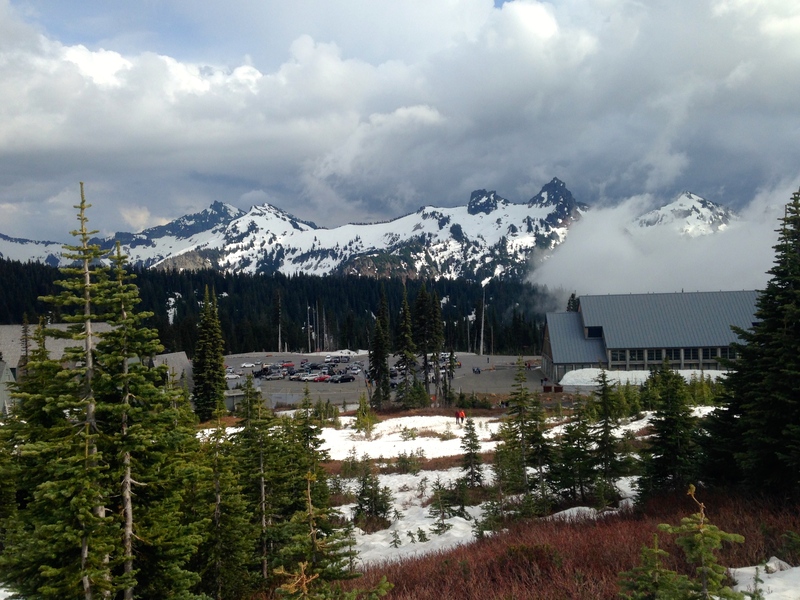 Rainier’s single-vehicle rate to $25 per car and the annual pass rate to $50. NPS does not plan to increase camping fees in 2016. See a complete list of Mt. Rainier NP fees here. Rainier is not the only NP pursuing this course of action. Olympic, Yosemite, Grand Canyon, and other parks are all expected to follow suit. 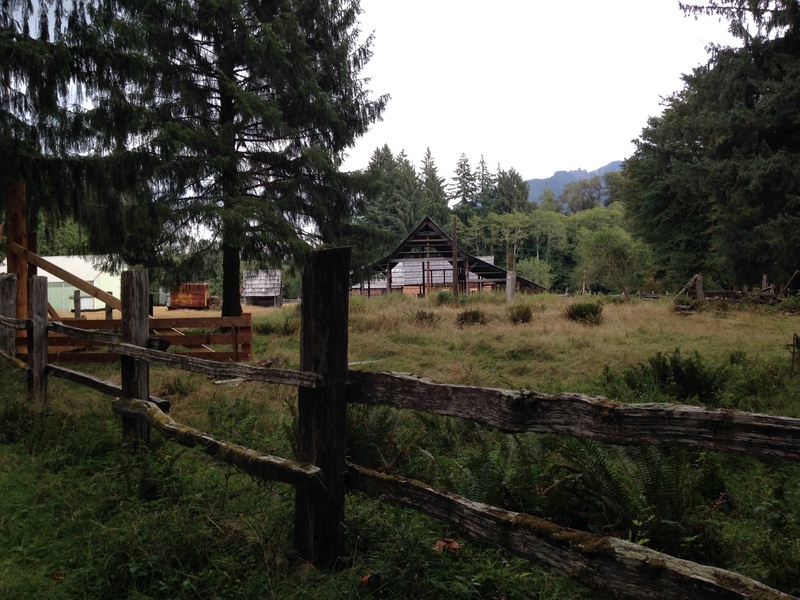 No word yet on when Olympic NP plans to increase its rates. According to Jackson’s article, the parks are pursuing the rate hikes to cover deferred maintenance, to better pay for resource protection, and to improve visitor service and facilities. Fortunately, the rate hikes are less than what the national park system initially wanted after receiving public and stakeholder feedback. The Seattle Times article states that the last time NPS instituted a major fee increase was 2006. I’m all for better protecting our national wilderness treasures, I just wish there was an easier way to keep them well maintained besides increasing access fees and potentially excluding some visitors. I’m not sure if this approach will effect visitation rates to national park properties or not. While a great marketing campaign is one way to spur interest, the NPS does not want to deter visitors by making it too costly to access its properties. I was happy to see that NPS does not plan to increase the costs of its Interagency Annual Pass. At $80 this pass is a deal, giving holders access to not only NPs but also national forests, monuments, and similarly federal-protected lands. My family has one and its well worth it if you visit nationally protected properties several times a year. If you live in Washington and want to explore some of the state’s other amazing attractions, such as Mt. St. Helens National Volcanic Monument, the interagency pass is invaluable. Also, if you don’t want to pay the new NP fee costs and still want to visit beautiful, pristine Pacific Northwest wilderness, you can always check out North Cascades National Park. North Cascades a little ways off the beaten path but doesn’t require access fees and still maintains inexpensive camping fees. Let me know if you think the rate hike will deter you from visiting Rainier and Olympic NPs or not. 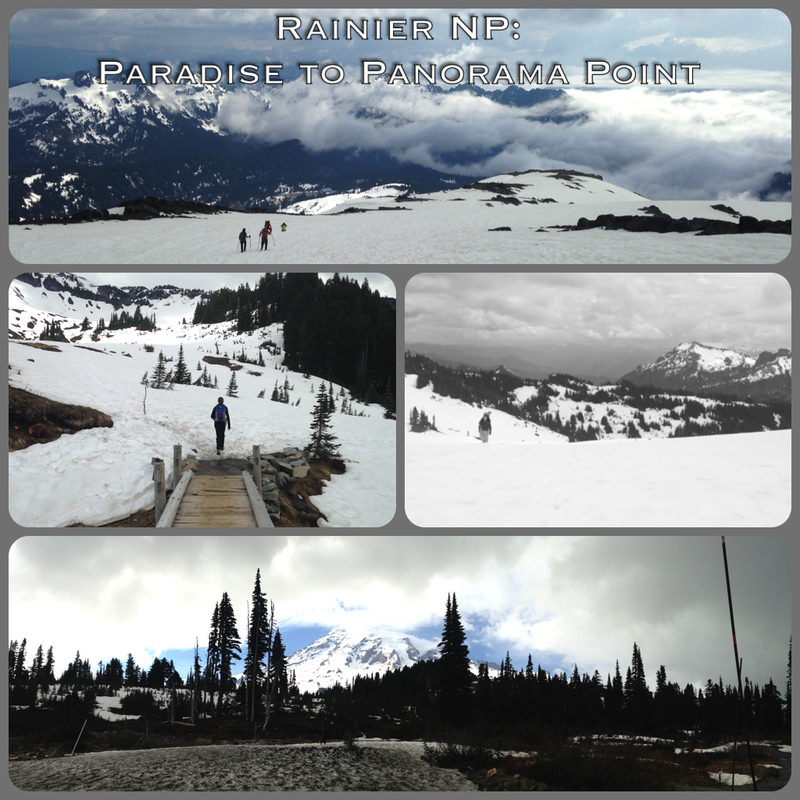 Hiked up to Panorama Point from Paradise in Rainier National Park on Sunday. Weather held and it was only partly cloudy near the Point. An excellent trip, though it’s really hard to follow the trails that you want to follow up there during the winter. Seems like the best way is to make your own trail. We ended up starting on Golden Gate Trail before cutting across to Skyline Trail and heading up to and past the Point. 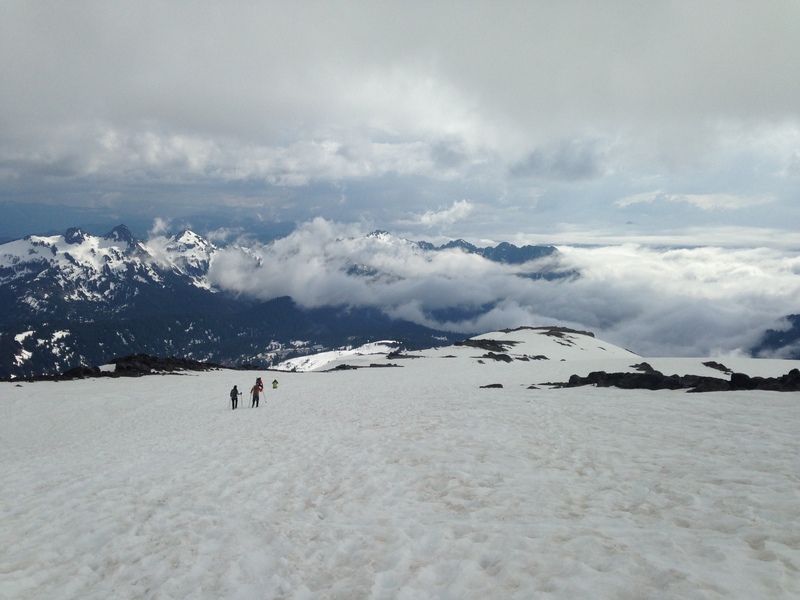 Saw lots of people hiking back from Camp Muir and the Summit. Hope to do the same someday. Best part: glissading down from Panorama Point. Stay tuned next week for my review and this week as I catch up on past-due trail reviews :). 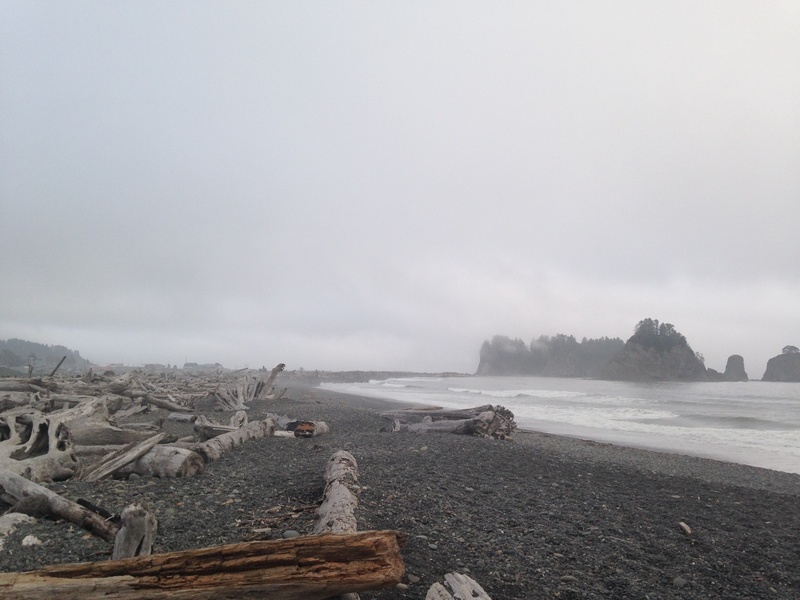 No disrespect to Kalaloch (pronounced Kah-lay-lock) – the campground is beautiful and nicely pressed up against long sandy beaches that stretch far in either direction. My only opposition to it is how quickly the campground fills up (largely by RVers) on summer weekends and long holidays. I’ve found that Mora Campground, located just an hour north of Kalaloch, doesn’t seem to attract as large of crowds (or maybe it was just when I visited?). 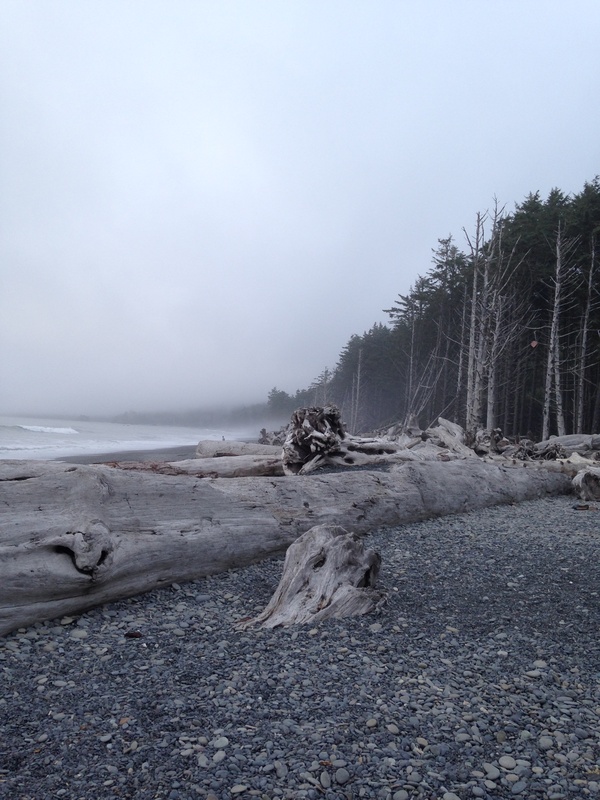 Also Rialto Beach (a mile down the road from Mora) is just as spectacular with a little more peacefulness and ruggedness (see my photos). 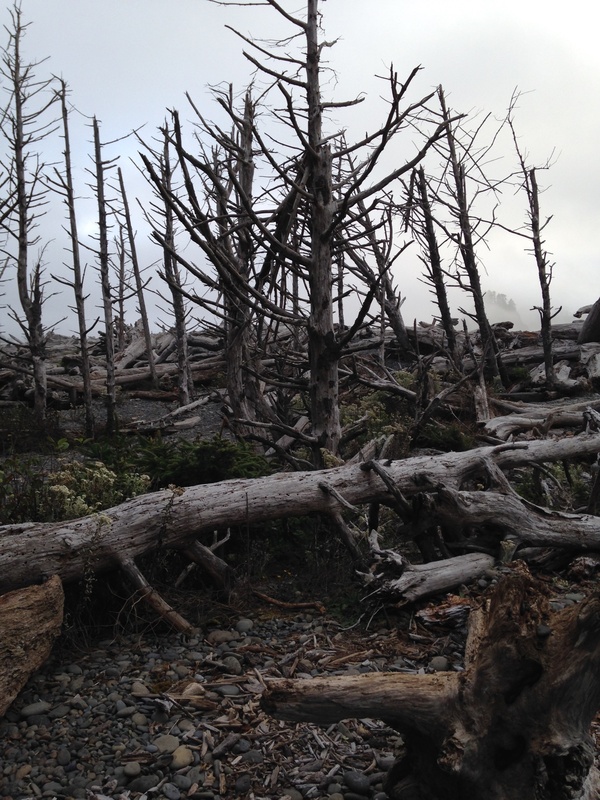 Looking southward on Rialto Beach. Lastly, another Pacific Northwestern campground made Stewart’s list too: Cape Perpetua Campground in Oregon’s Siuslaw National Forest. Cool – time for a road-trip to Oregon’s coast! 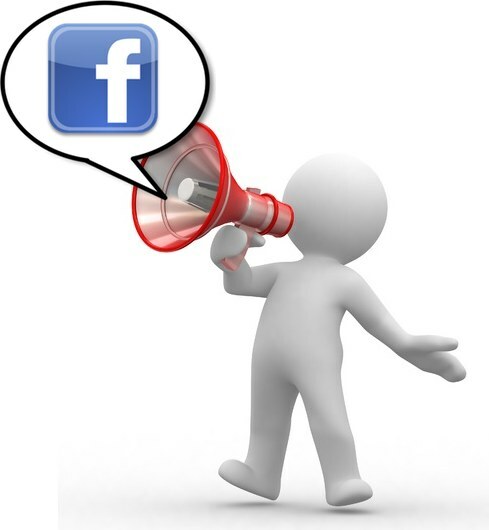 For more trail news and information from the Pacific Northwest, check out Pacific Northwest Pathfinder’s PNW Trail News and Photos section.